On Monday the Year 6 children from Eagles class were invited to the Museum of Army Flying to try out the new science study unit – on The Science of Flight. We were very lucky to be asked, as this unit is not yet available to any other schools. 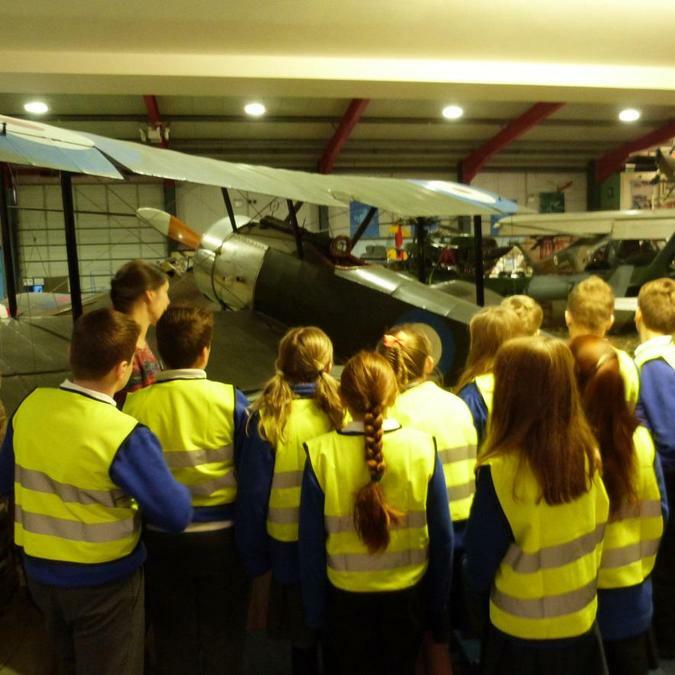 The children thoroughly enjoyed the experience and learned a lot about history of flight, alongside the science of flight – looking at specific developments in aeroplane and flight design. Thank you to all the staff at the museum for this opportunity and for inviting the children.